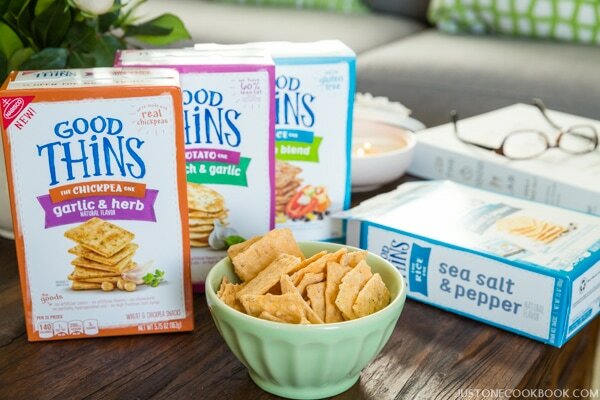 My family enjoy the many different flavors of Good THiNS, a new wholesome snack that’s baked without artificial flavors and colors. 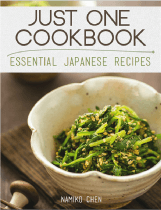 Made with real ingredients like wheat, potato, and rice. 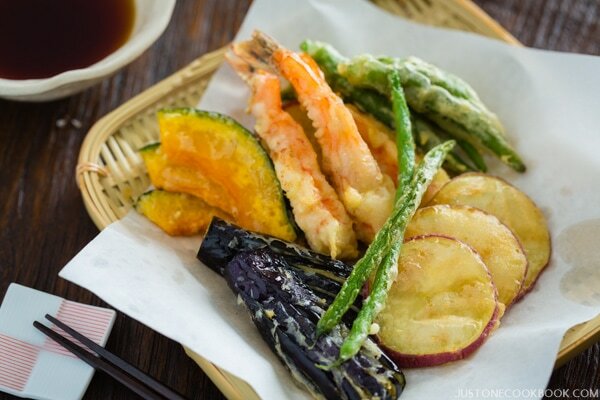 There are no artificial flavors or colors added. I love thin crispy snacks. 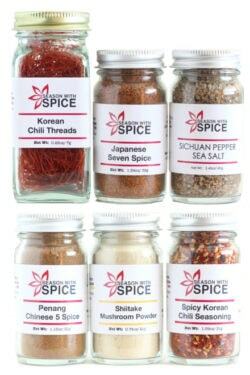 I picked out a few few interesting flavors I thought Mr. JOC would enjoy as well as we like to snack together during TV time. As these snacks are brand new, I didn’t know what to expect. A couple thoughts did enter in my mind…. will the pieces break apart and crumble easily? 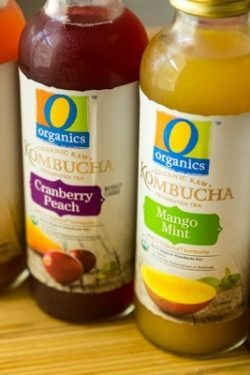 Will the flavors taste good? What happens if my family doesn’t like them? I’m going to end up eating them all by myself if no one else wants to eat them… yikes! 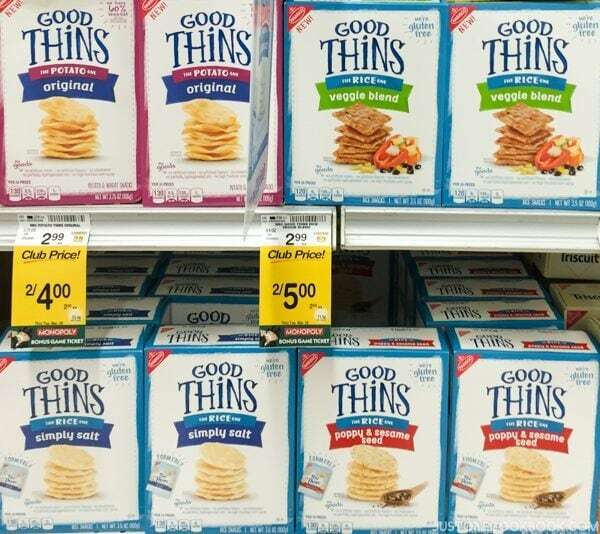 After lunch a couple days ago, we decided to do a Good THiNS taste test with the whole family. We opened up four different boxes and each of us had a few pieces. Surprisingly, the vote from everyone in the family is a big Thumbs Up! 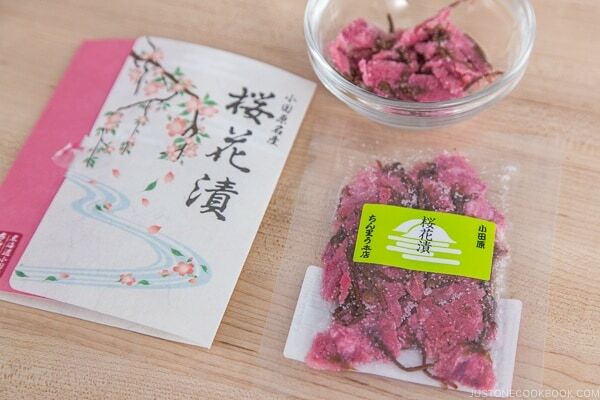 We all enjoyed the different flavors and kids want to pack them for snacks at school. 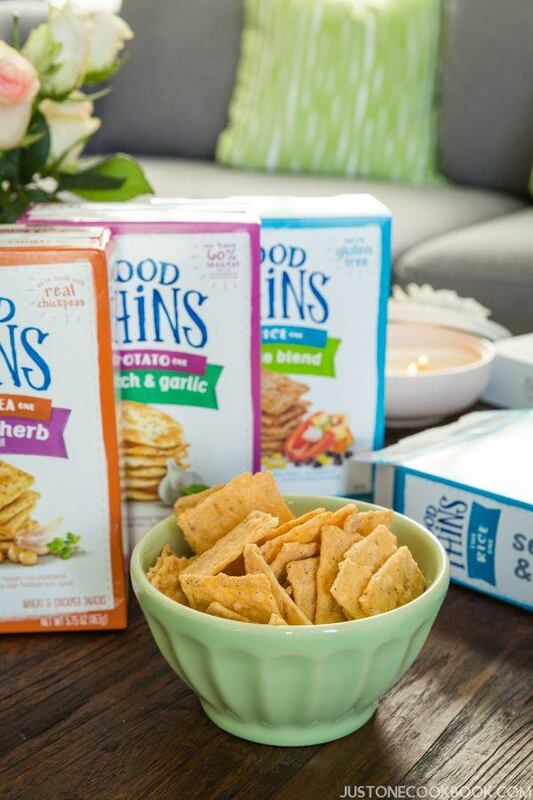 What’s so yummy about Good THiNS? I love crispy snacks, and the texture of Good THiNS is a bit dense. So when you bite into them, it’s super crunchy and they do not crumble into small pieces. It’s a big relief as my children are the messiest eaters in the world and I don’t have to worry about the crumbs dropping all over the place. The flavors we had selected all tasted really good, but the winner was definitely spinach and garlic one. 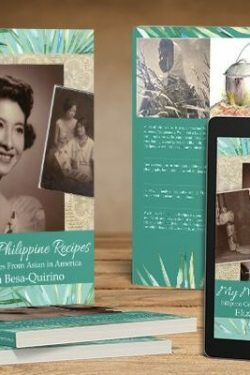 One thing I didn’t mention is when I was browsing in the store, the packaging caught my attention because some of the flavors are made from rice and gluten free. 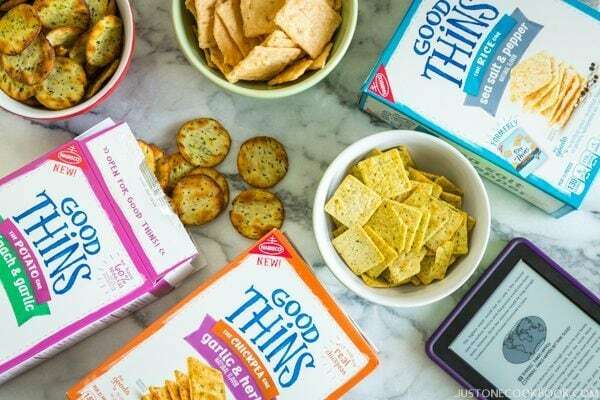 I know many readers look for gluten free snack for their family so I do recommend Good THiNS if you are looking for something new. 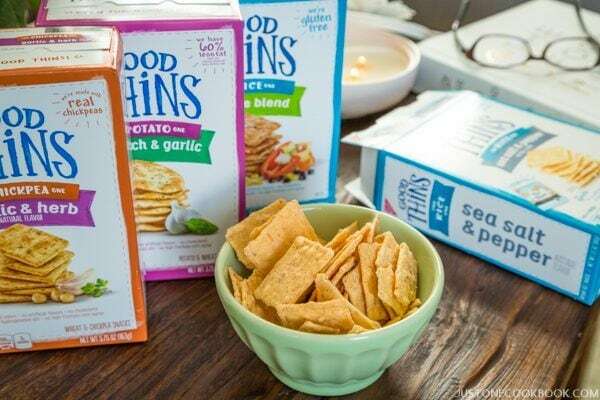 Let me know what you think if you’ve tried Good THiNS. 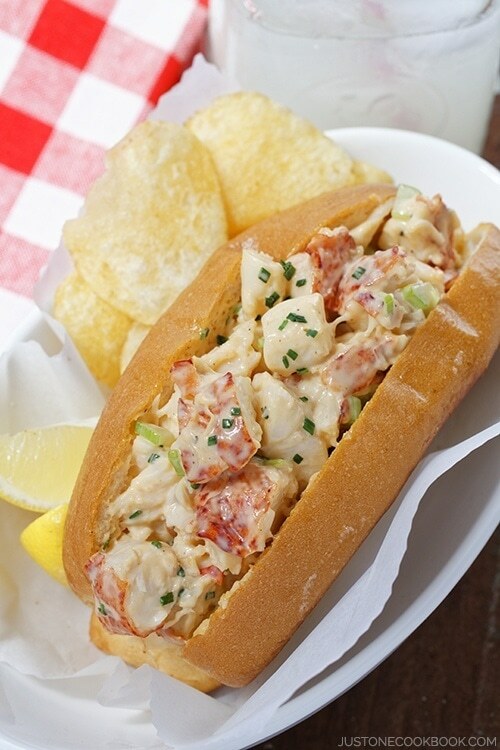 This is a sponsored conversation written by me on behalf of Albertsons and GOODTHiNS. The opinions and text are all mine.